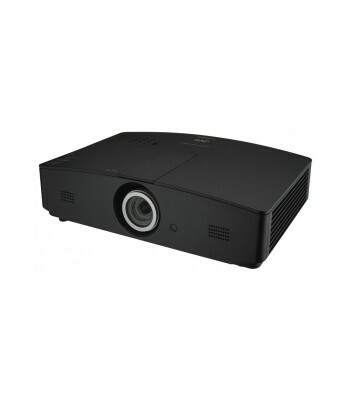 JVC DLA-X790RB 4K Projector - Best price Guaranteed! 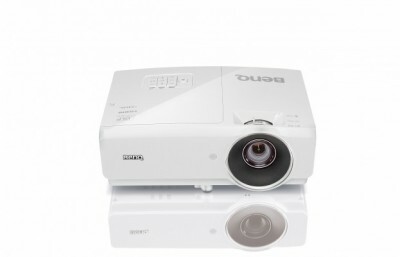 Visit our showroom to see this projector in action, or call us to order the DLA-X790RB and have it shipped free anywhere in Canada! The DLA-X790RB produces best black levels, contrast and sharpness at its price point. Our customers are very impressed with the level of detail and picture quality when they see it in our Oakville, Ontario showroom. 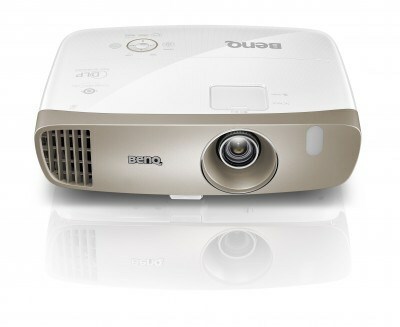 With the new 265W high power lamp, the latest JVC projectors can produce powerful images with greatly increased brightness compared to previous generation series models. This large brightness boost helps deliver clear images on big screens, even under ambient light environments such as found in typical living room installations. 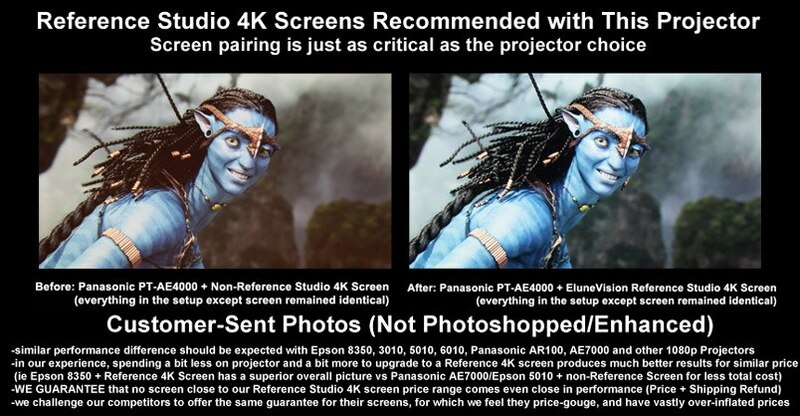 JVC continues to hold the industry’s leading native contrast ratio. This is achieved by combining a new optical engine optimized for usage with the JVC D-ILA device, with the high power lamp, plus JVCs user-selectable Intelligent Lens Aperture to further boost contrast. HDR (High Dynamic Range) basically means a larger range between the brightest whites, darkest blacks and wider colour gamut. 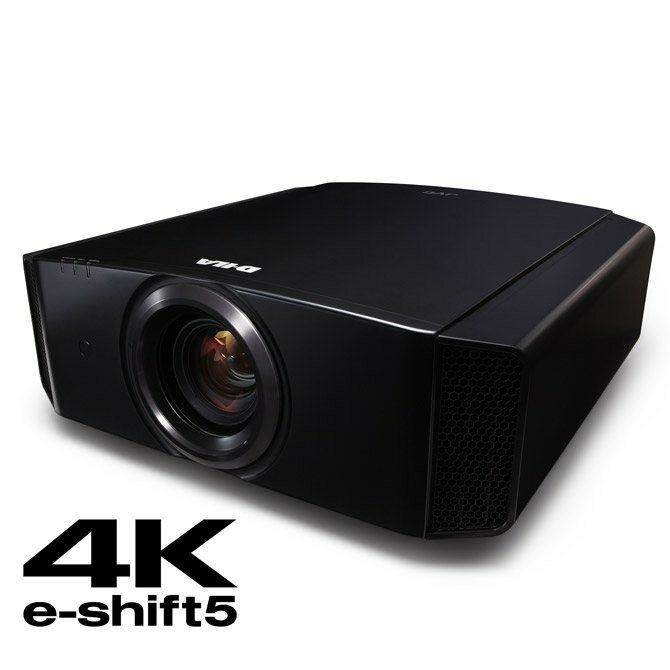 The combination of high brightness power lamp and JVC’s inherent high native contrast capability results in new JVC projectors reproducing highlights and detail in dark scenes, which are simply incomparable to conventional projectors.